Flourish Speech proudly offers speech therapy services using Augmentative and Alternative Communication (AAC) strategies and technology. Our speech therapy is designed around having access to various types of AAC. 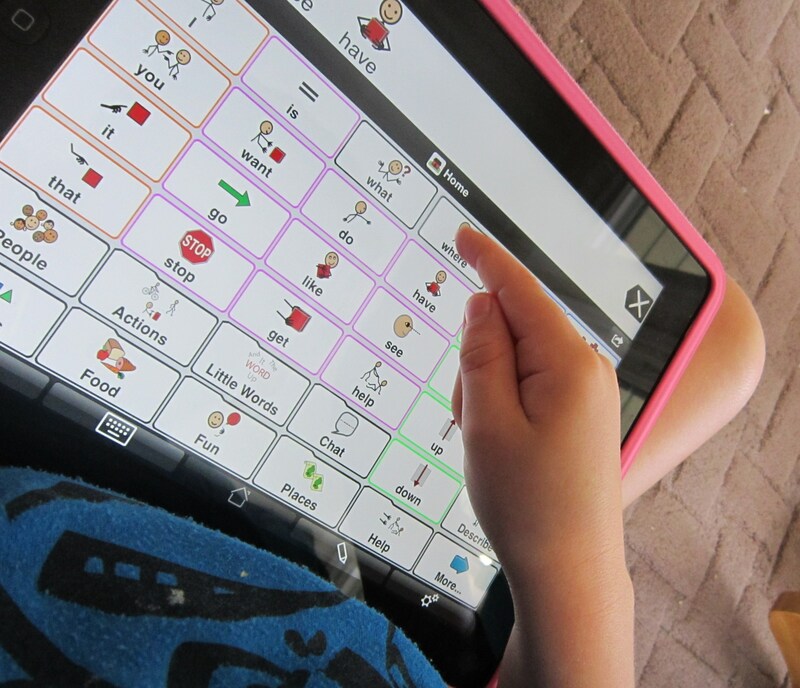 Picture Communication Symbols (PCS), PODD books,visual timetables, key word signing, easy single switch devices, switch toys and an iPad are just some of the AAC options available at Flourish Speech Pathology, Bundaberg.